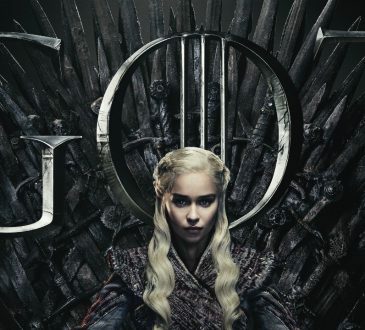 "Game of Thrones" season 8 premieres today on HBO. The epic battle nears. 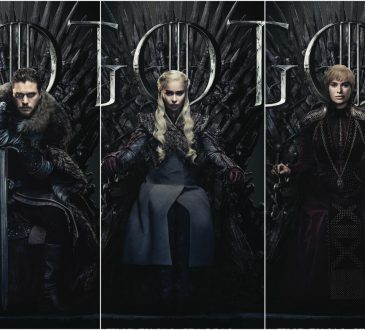 Who will take the Iron Throne once and for all?